Hair Scrunchy. Orihime looks so cute when she's preggers... <3. 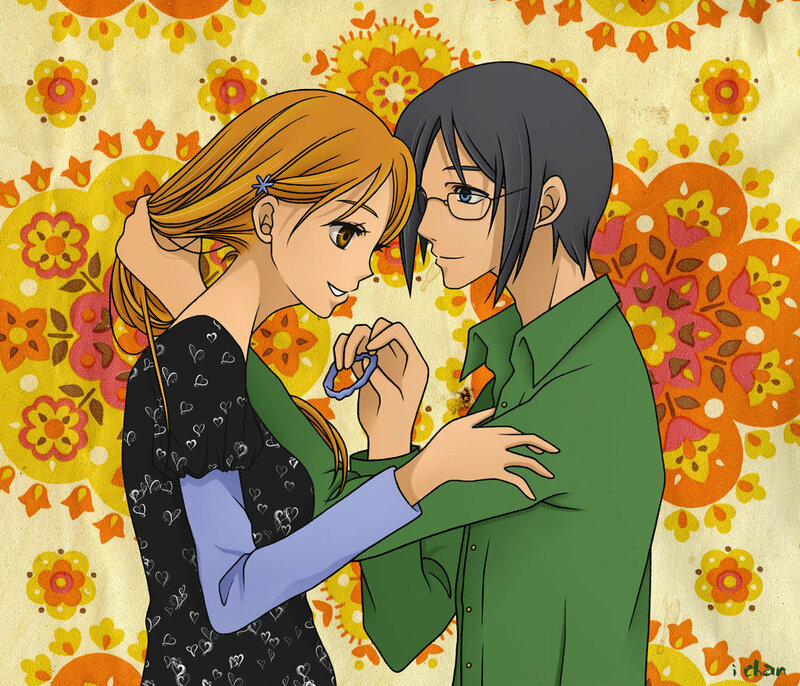 HD Wallpaper and background images in the Ishida & Orihime fã Club club tagged: orihime ishida bleach ishihime sweet love hair scrunchy pregnant. This Ishida & Orihime fã Club fan art contains anime, banda desenhada, manga, desenhos animados, mangá, and quadrinhos.